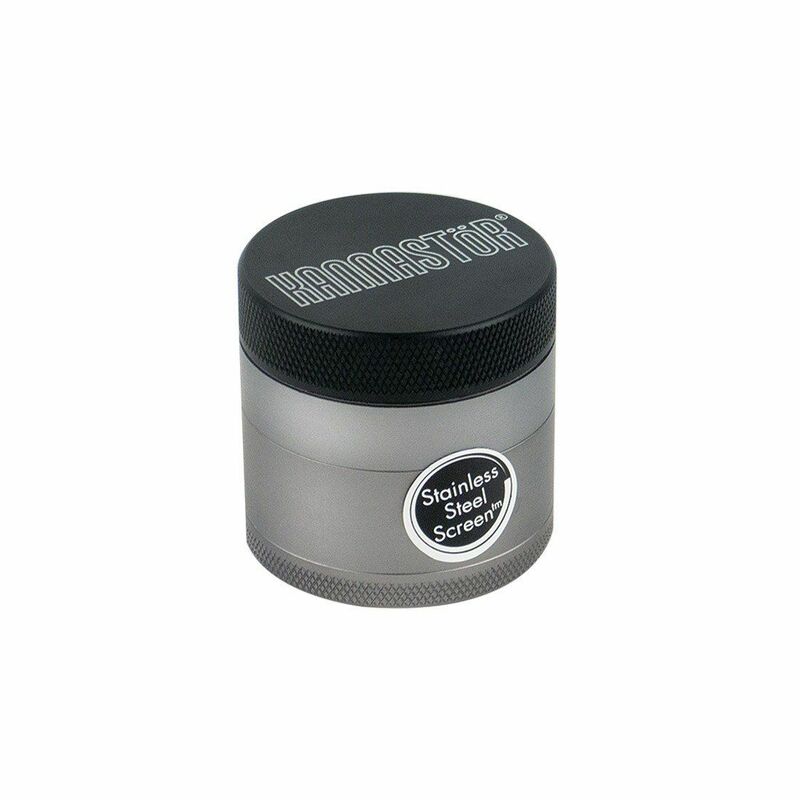 The 4 Part Kannastor Gunmetal Series Grinder 1.5 Inch is one of the world's most popular grinders that is now manufactured in a matte gunmetal finish with black lid for an appearance that matches it's amazing performance. 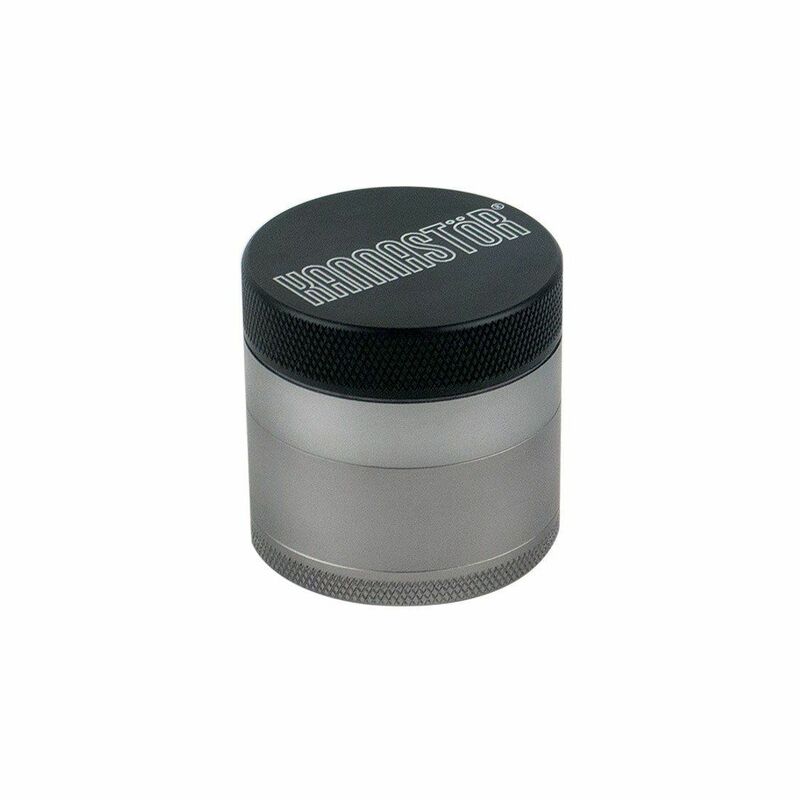 This innovative grinder for dried blends features a unique modular design that sets itself apart from the rest right off the bat. It gives you the option of using it as the standard 4 part mill complete with sifting screen or remove that section to slim it down and grind on the go with ease. 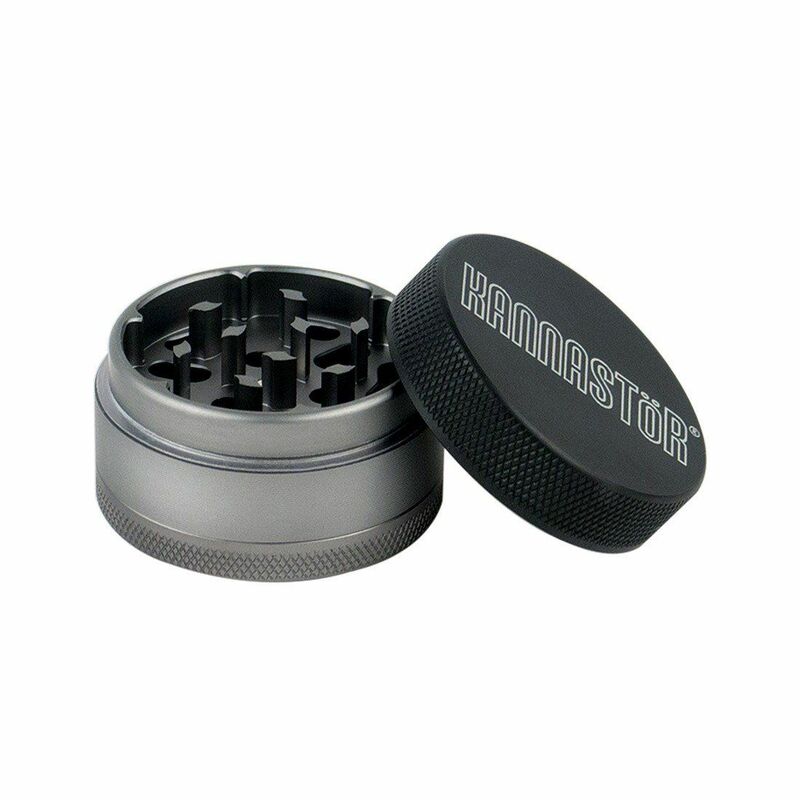 Each and every Kannastor brand grinder is manufactured from a premium 61/60 food grade aluminum that features an anodized exterior for maximum durability. It is designed to last a lifetime, even after years of use it will perform and look just like new. 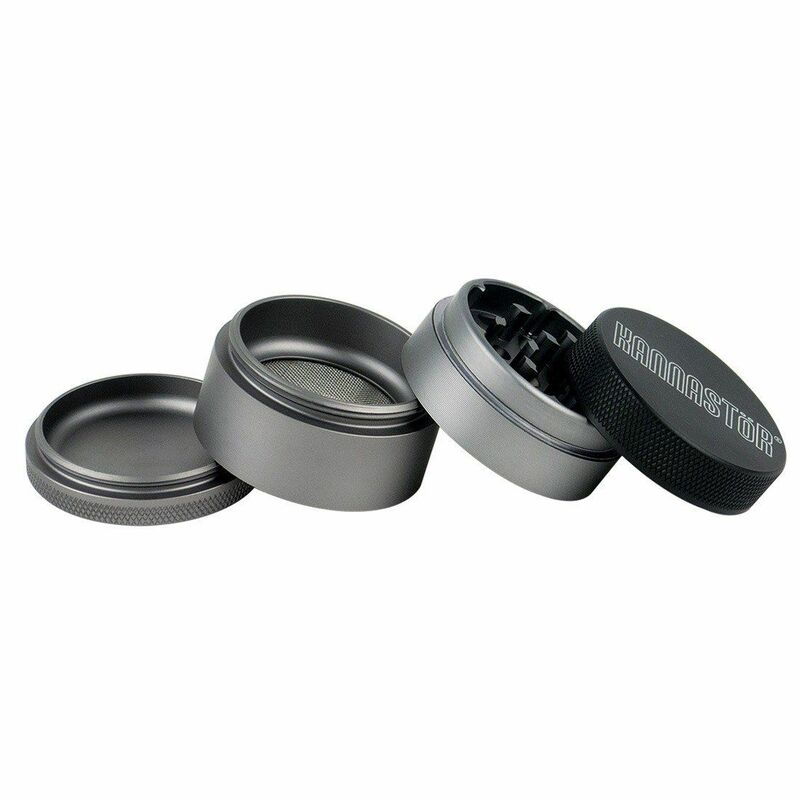 When using a Kannastor grinder you will enjoy a tried and true tooth pattern that rips through dry material with minimal effort. Their engineered drop through hole design will ensure you aren't over shredding your material, rather creating a fine and fluffy consistency. 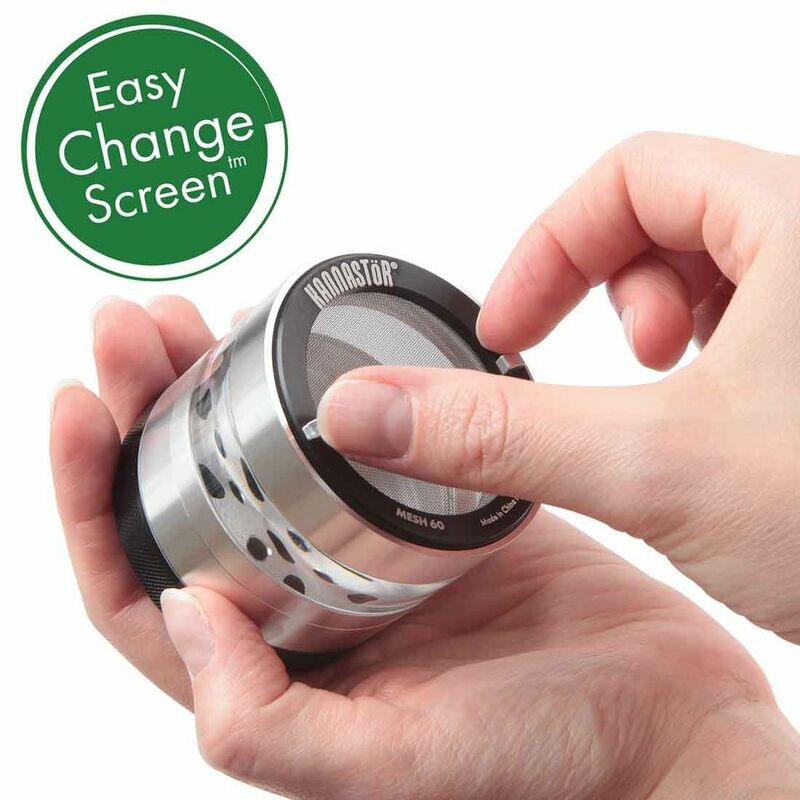 Unlike many other similar grinders, Kannastor's offer a removable screen design that gives you further control over your grind experience and makes cleanings as simple as can be. 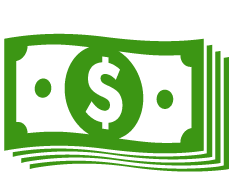 The patent pending Easy Change screen is made available in unique mesh sizes that each offer a different quality of sift. Inside this unit you will find the 60 Mesh stainless steel sifter and 100 mesh monofilament replacement screens can be purchased separately for the finest blend possible. 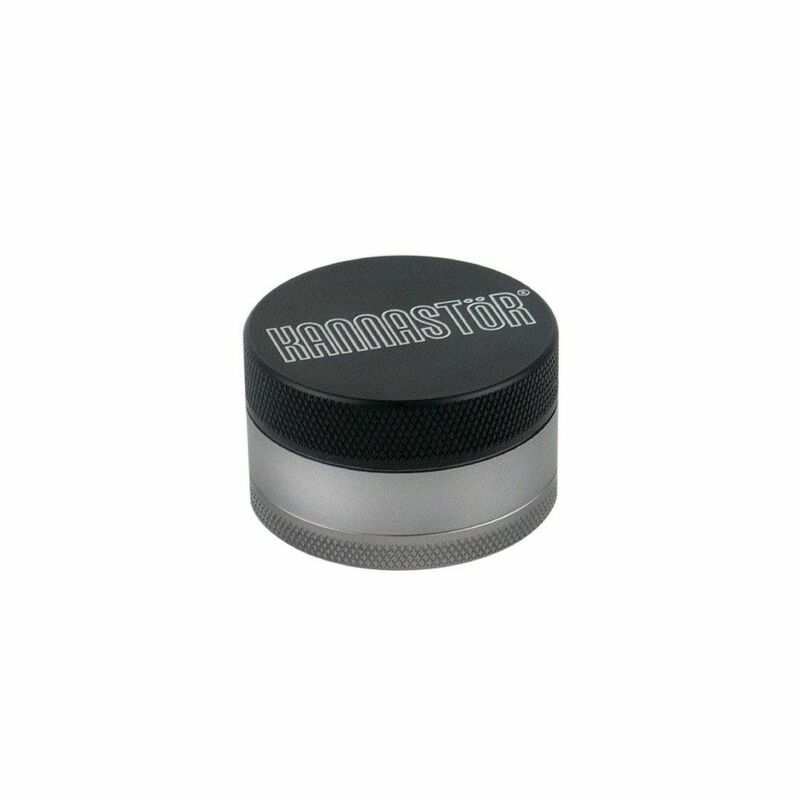 Measuring in at just about 1.5 inches tall by 1.5 inches wide, this mini grinder makes the ultimate device for discreet use during travel. 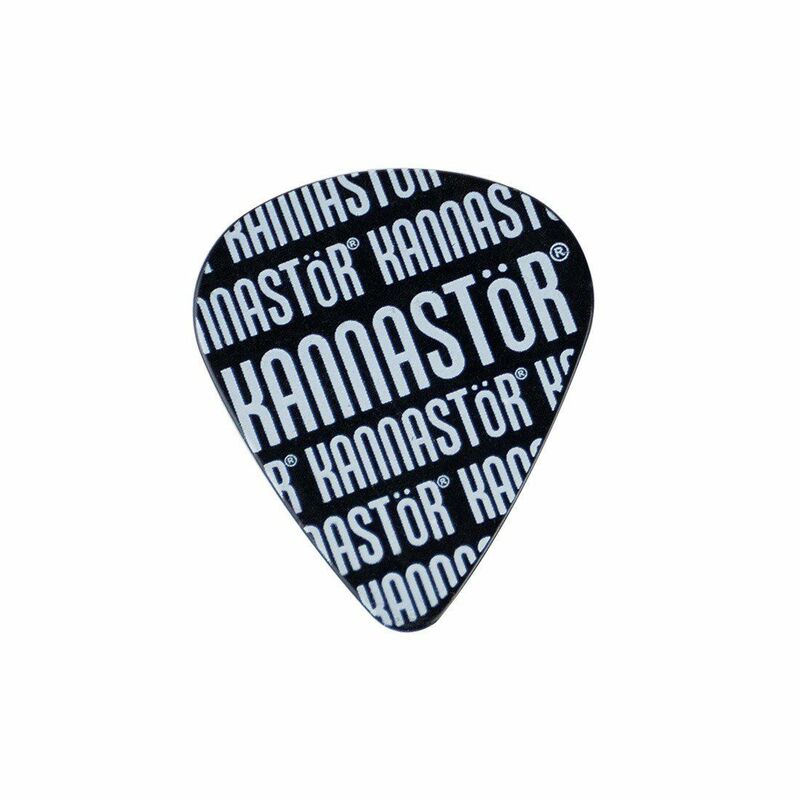 Treat yourself to one today and you will soon see discreetly grinding on the go has never been made so simple!